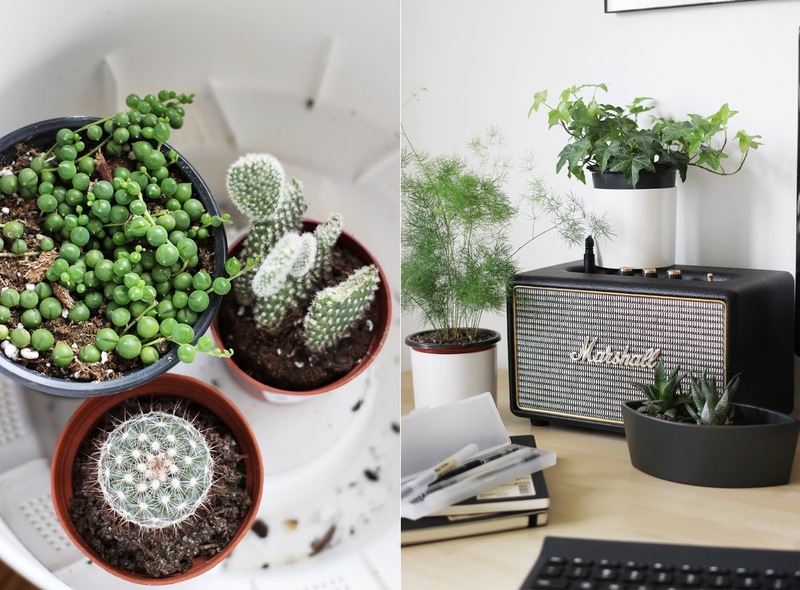 One of my favourite posts to photograph for was a tour of my home office, but the office has definitely gotten a lot greener and swankier since then! I've lost a few plants, adopted some, and saw the growth of many plants over the years, but here are a few of my favourite photos from plant parenthood. 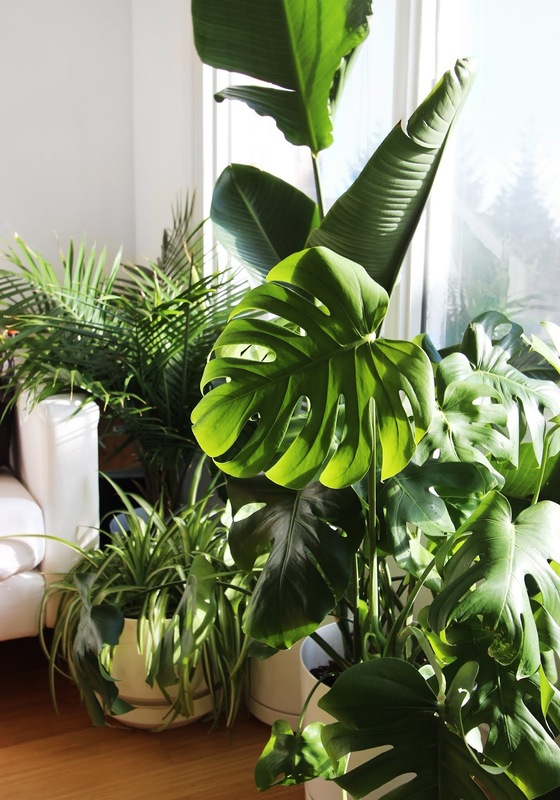 I've actually had a few houseplants die due to pests and over/under watering over the years. Pro tip: clichéd, but DRAINAGE HOLES. SO IMPORTANT. IF IT DON'T GOTS A HOLE, DON'T STICK IT IN. 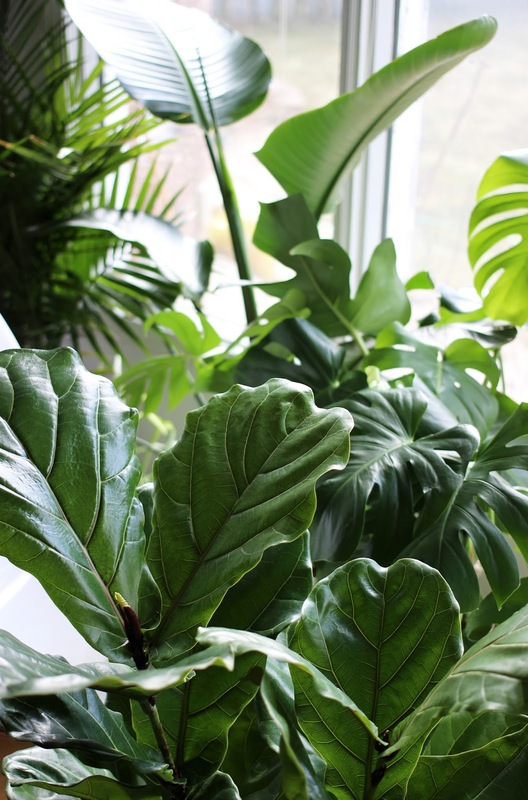 As well, I'm constantly moving my plants around as I bring home new victims additions and as plants outgrow their spaces. 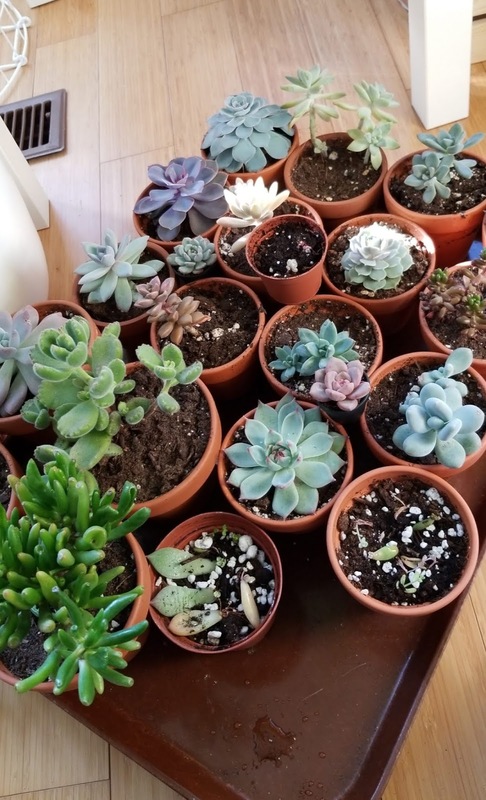 I'm currently at a point where I don't have any space for new plants, which is fine as I'm pretty content and overwhelmed by the amount of care my current plants need. 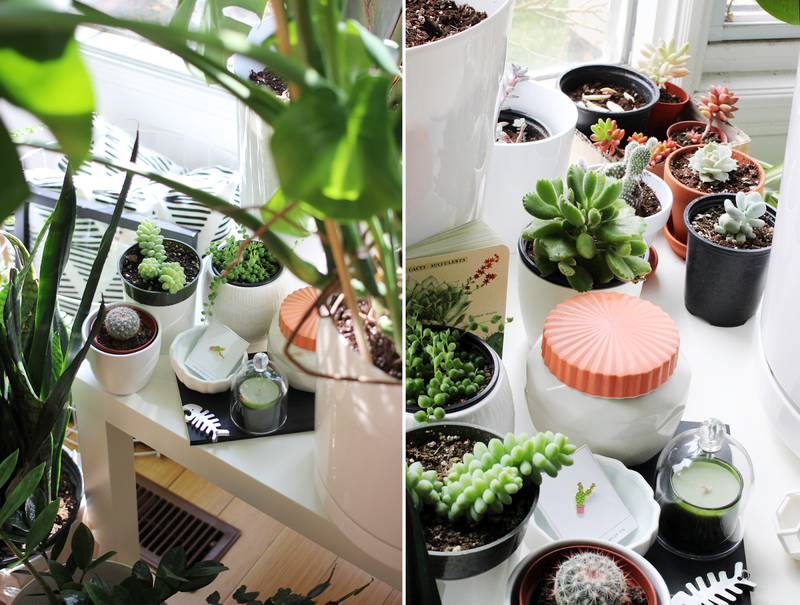 Here's a bonus outtake of some of my succulents! If you've got plants, may your plants thrive and grow in 2019!